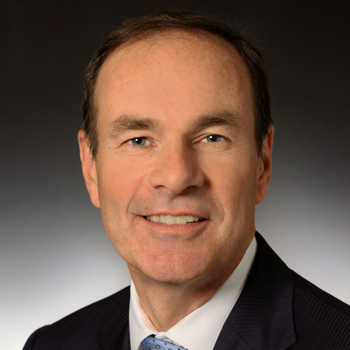 David Harquail led the successful initial public offering and listing of Franco-Nevada onto the Toronto Stock Exchange in late 2007. He previously held senior executive roles at Newmont Mining Corporation and prior to that was a senior executive of the original Franco-Nevada group of companies from 1987. Mr. Harquail has served on many senior mining boards, industry associations and not-for-profit committees. He holds a degree in geological engineering from the University of Toronto and an MBA from McGill University.